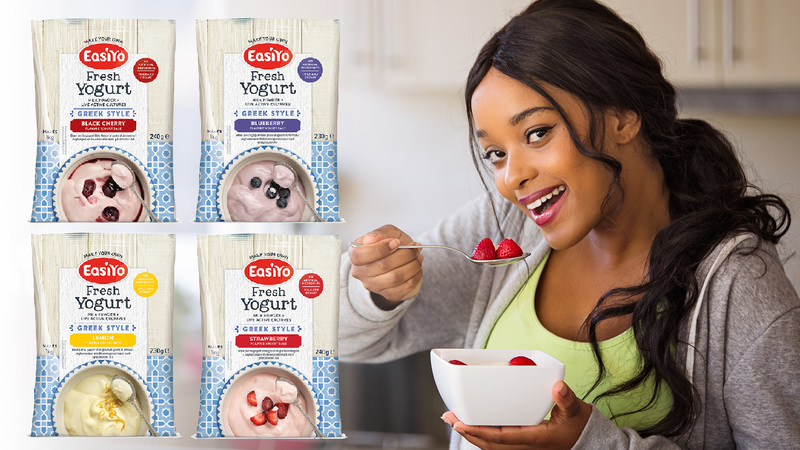 Exciting news from EasiYo, there’s six new scrumptious flavours in the delicious make-at-home yogurt range. Check out Black Cherry, Blueberry, Apricot, Strawberry, Lemon and Strawberry & Banana – all smooth and creamy Greek style. Making it couldn’t be easier, just mix a sachet with water, place in the EasiYo maker and eight hours later you’ve created 1kg of gorgeous yogurt.